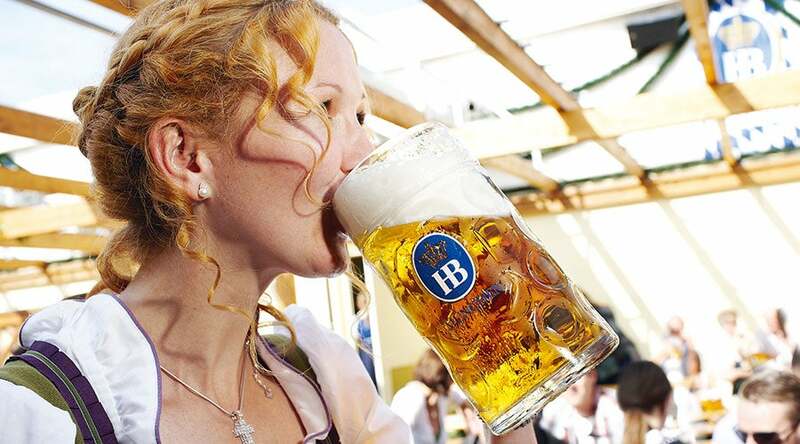 For beer fans, Oktoberfest is almost like Christmas. We anxiously await this season of merriment; counting down the days until the first keg of Otoberfestbier gets tapped. We indulge in delicious fare and share in the revelry with family and friends. Some might say it is the most wonderful time of the year! 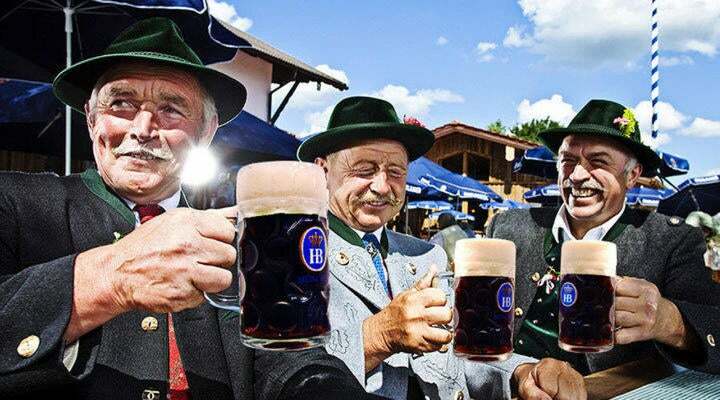 But have you ever wondered just how Oktoberfest got its start? Did someone wake up one October day and say, Let’s throw a 16-day party? Not quite. But it does have to do with one of the most treasured ceremonies we practice today. 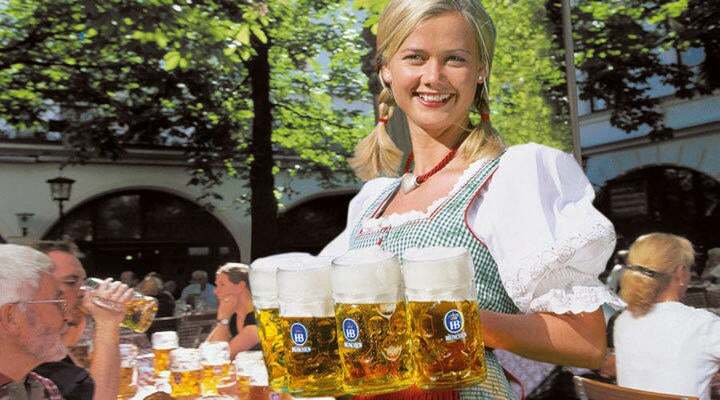 Oktoberfest was born from the most successful wedding in Bavarian history. In October of 1810, Crown Prince Ludwig was set to marry Princess Therese of Sachsen-Hildburghausen. And in true royal fashion, this was not your average wedding. No expense was spared on behalf of the father of the groom, King Maximilian I Joseph of Bavaria. Ludwig and Therese’s wedding was a massive celebration with a 40,000 person guest count, free-flowing beer and a 36,000-foot horse race in a large meadow just outside of town. The celebration was deemed the reception of the century. In fact, everything was so successful that Ludwig decided a horse race should be held the following year in conjunction with the state agricultural show. 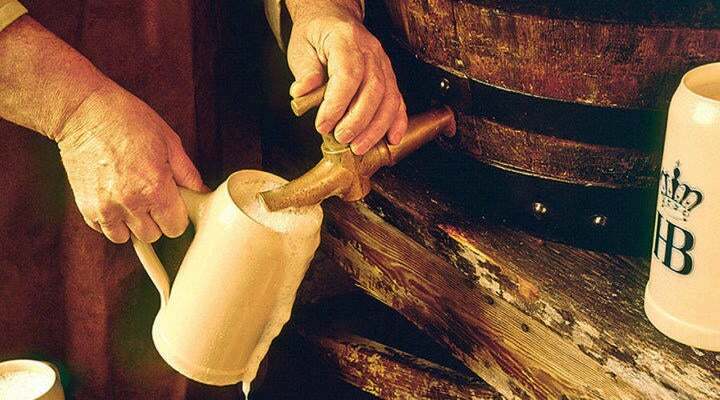 Taverns and “eating houses” were also allowed to provide tempting fare; among them was the original Hofbräuhaus. Voila! Oktoberfest had arrived. Two years after the wedding, the royal brewers created a beer especially for the festival. 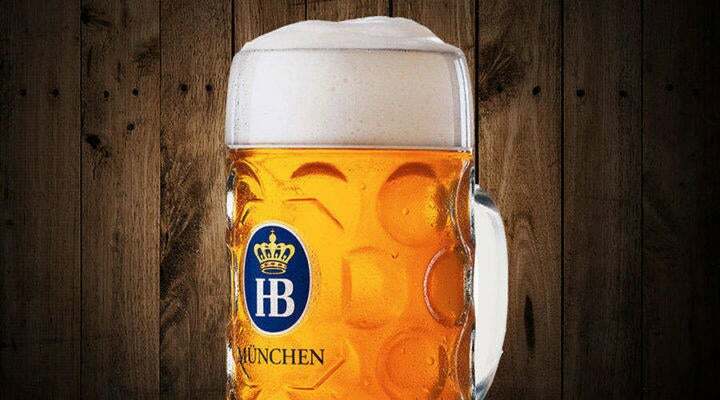 With a deep golden color and higher alcohol content, the world-famous Oktoberfestbier from Hofbräu Mϋnchen made its mark on history. Today, Ludwig’s and Therese’ anniversary is still celebrated all over the world by thousands of guests and, of course, beer! The horse races ended in 1960 but, as they say, the show must go on. 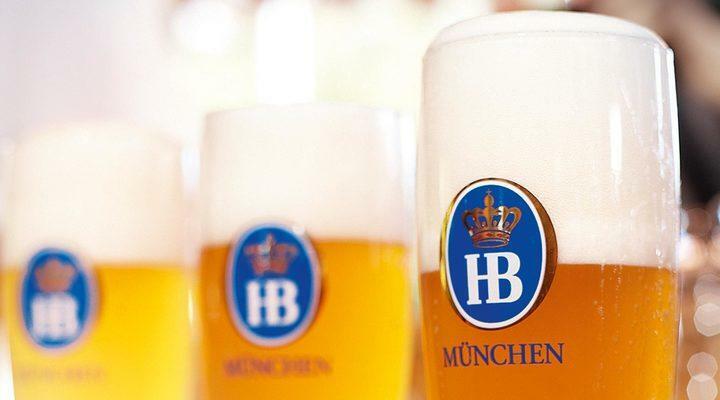 Oktoberfest is customarily held from the third week of September until the first Sunday in October due to Munich’s lovely September weather. 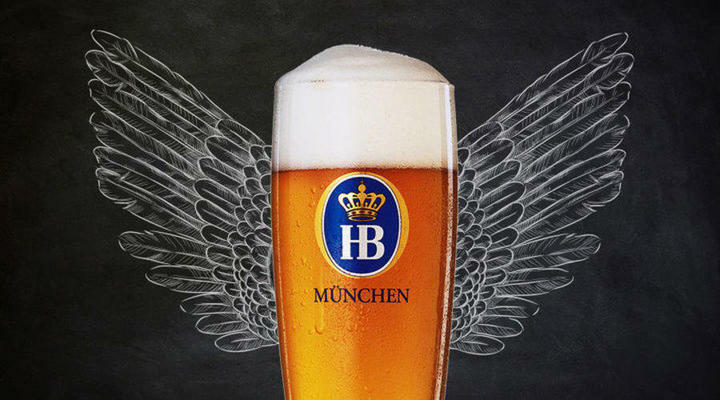 However, some Hofbräuhaus locations keep the party going through the end of October. Don’t threaten us with a good time! 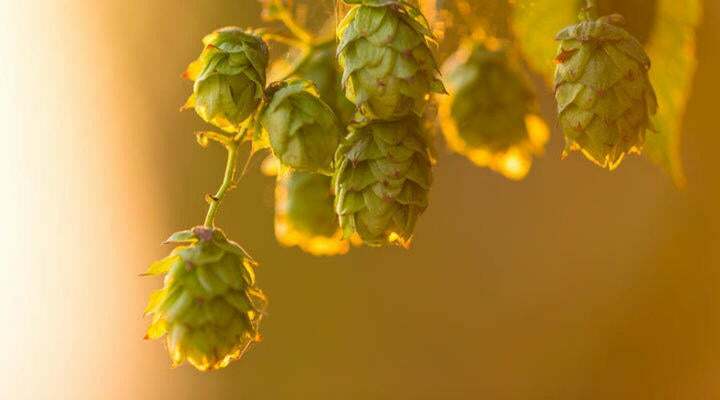 Now that you’ve uncovered the history of Oktoberfest, put your fellow beer lovers in the know too. Share this post and keep the spirit of the season alive all year long!